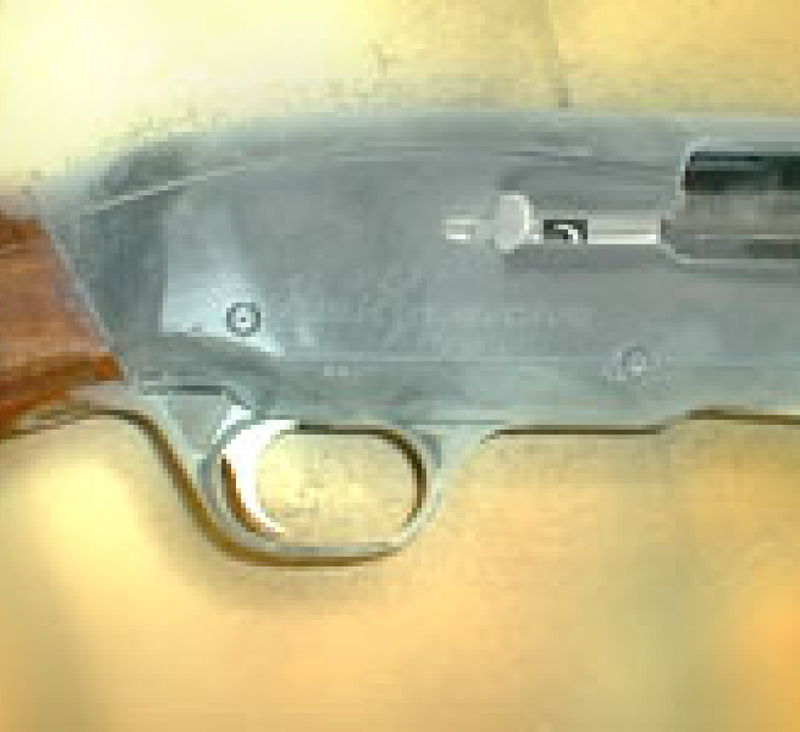 Before they are launched in the market, Browning firearms are subjected to several very strict tests that are specific to Browning, known as the B.A.C.O. (Browning Arms COmpany) tests. No product will be authorised if it does not fully satisfy the demands listed below. 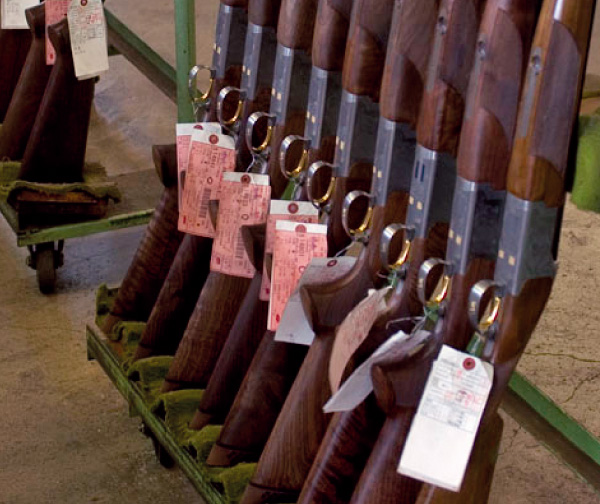 We also carry out a full and complete systematic inspection of each serial gun, which consists of a wide number of controls to ensure that each gun put on the market will bear Browning's criteria of quality, performance, and reliability. 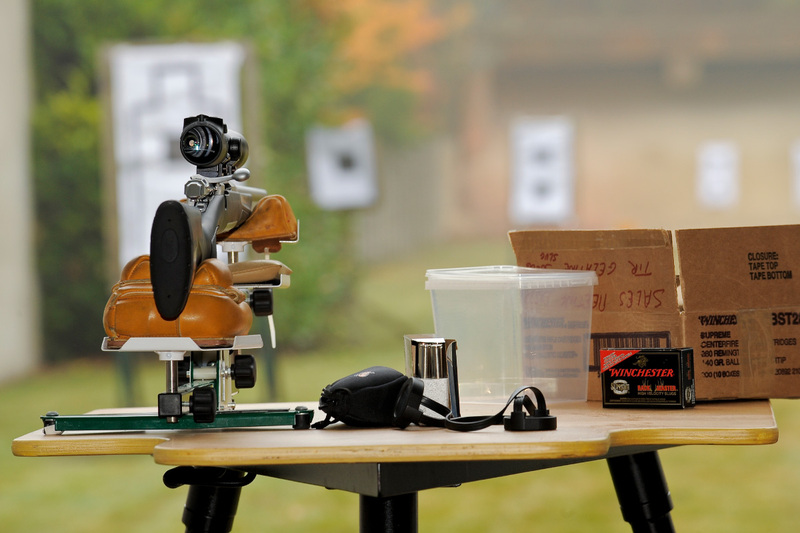 Highly demanding tests are carried out both for shotguns and for rifles, and have the purpose of verifying the correct functioning of the guns, regardless of the types of cartridges or shells used. Thousands of cartridges are fired to test the reliability of the guns, no broken parts are tolerated during this test, and excessively worn parts are also unacceptable. If any of these faults are found, there is a systematic return to the Research and Development department. During the development of a new product, this test has the purpose of testing the guns in the worst climatic conditions, with polar cold of –30° C or very hot temperatures of up to +50° C.
The gun must function perfectly at these temperatures with a wide range of cartridges. You can therefore use our guns in the most difficult conditions, in all circumstances, and with total confidence. During the development of a new product, it is subjected to several tests, greatly superior to the C.I.P. norms in force, which are known as "torture tests". The firearms are subjected to overload and obstruction tests to ensure the solidity and reliability of our guns. We also perform safety tests, consisting of a series of drop tests on all its sides to verify the reliability of its safety. The legendary solidity and reliability of Browning firearms are largely due to their successfully passing all these tests. During production, each gun is subjected to several visual checks as well as numerous measurements of its dimensions. All guns must meet the specifications in all points. 100% of the weapons produced are fired to confirm their accuracy and proper functioning. We verify the precision of each gun that leaves our production workshops. For shotguns, we check the quality of the shot patterns as well as the correct convergence of the barrels at 35 metres. 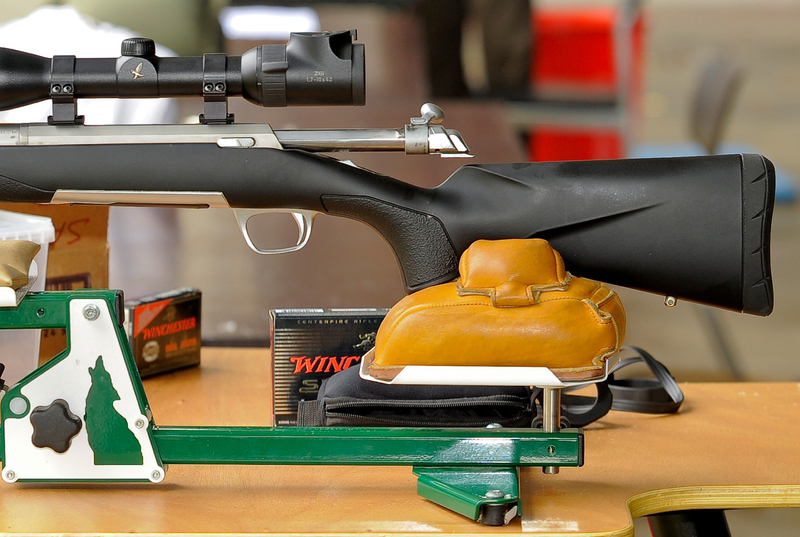 For rifles, we verify the accuracy and grouping of each weapon..